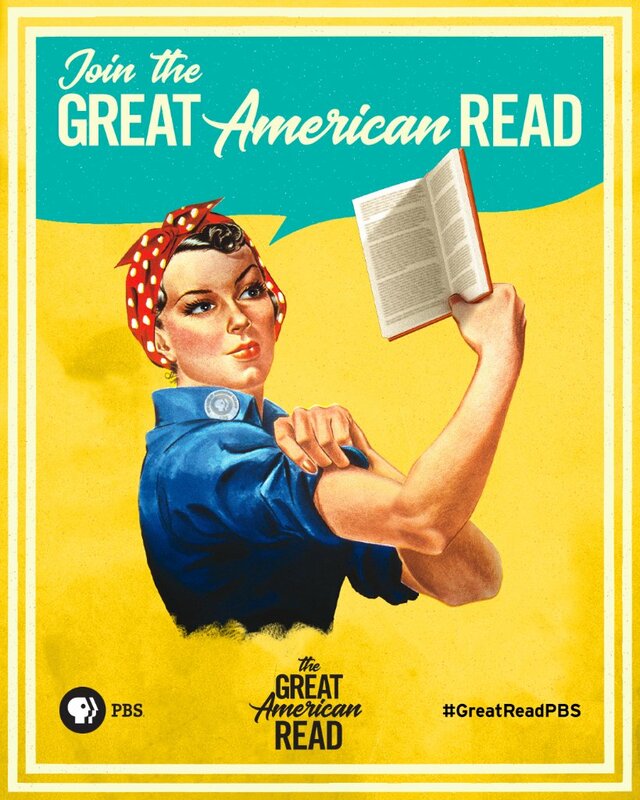 The Great American Read is On! Tonight the eight part series that celebrates the power of reading begins on PBS. Watch the two-hour launch episode reveal the list of 100 books, follow along with the five one-hour theme episodes that examine concepts common to groups of books on the list, and a finale, in which the results of a nationwide vote to choose America’s best-loved book is announced. Check out the PBS home page to see the list of all 100 books and vote for your favorite read. We Minions noticed Game of Thrones floating around on the list along with some of our other all time favorites, such as; The Great Gatsby, Outlander, Catch – 22, The Hitch-Hiker’s Guide to the Galaxy, Tales of the City, Ready Player One and Many more, too many to list here. Follow the link to learn how you can vote for your favorite book on The Great American Read. Read on, America READ ON! Thank you for the post. I would heartily encourage the Minions to make posting about routine GRRM-related events a regular habit, particularly JCC schedules and the like. 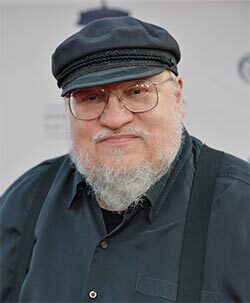 Things that would be interesting to those who follow GRRM, but not something that needs his personal attention. Perhaps a regular Monday post? I’ve also started reading the list. So wonderful to be reminded of books I enjoyed. But…will be reading Ice Dragon to my grandsons as well…wonderful story; beautiful art. THANK you for sharing!! You need to get down to Coronado and exert some influence over their Great American Read display. Its one small table and the voting box covers up a quarter of the list.